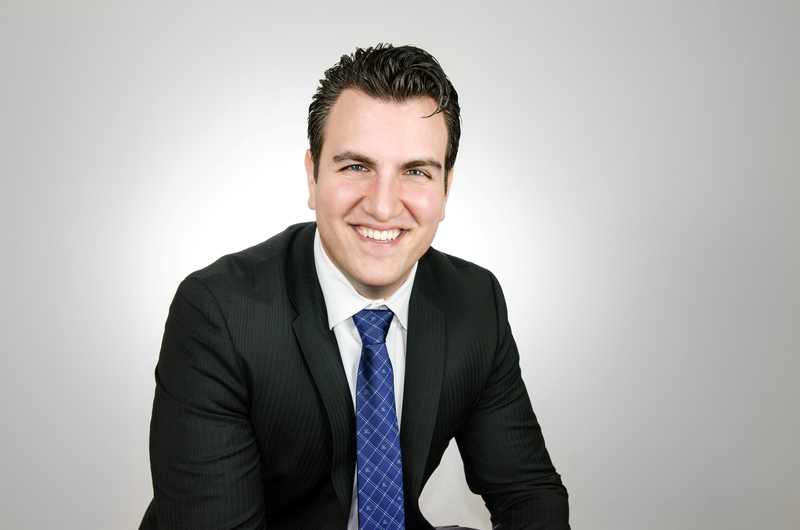 Goran has been raised and educated in Vancouver and with over ten years of experience in Real Estate amounting to dozens of projects in his portfolio and hundreds of sales. 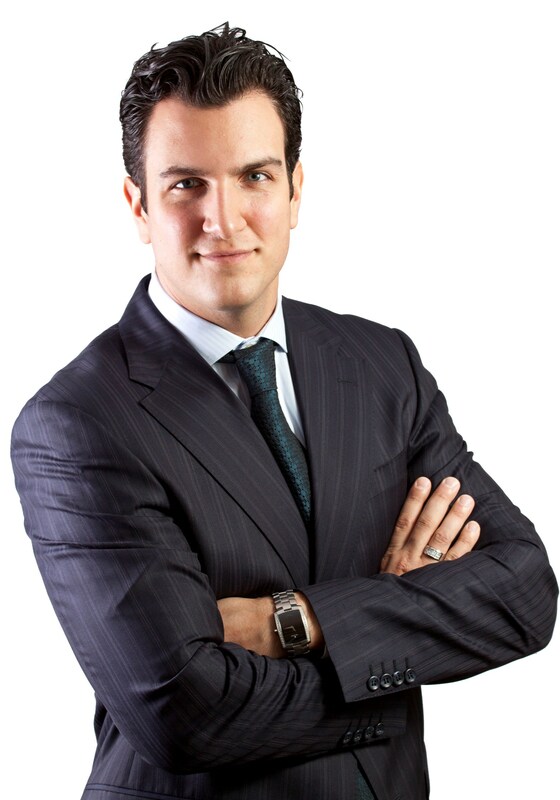 Goran and his group have established relationships with homebuyer’s, investors and developers such as: Concord, Bosa, Onni, Yuenhuang, Ledingham McAllister, Boffo, Anthem, Belford, Mosaic, Kenstone, Intergulf, Intercorp, Westland, Seaclif, Deyhu, Washington Properties and Fairborne. With these kind of relationships, we have the power to make any deal anywhere in the city work and bring more to the table to the individual sellers. We bring a lot of value to the process and always make sure that the buyers and the sellers feel good at the end of the day. We are proud to be at the forefront of land assemblies and it’s our pleasure to be establishing personal and honorable relationships with sellers and buyers.